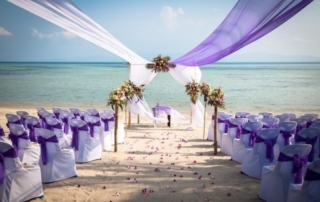 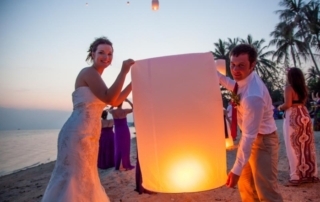 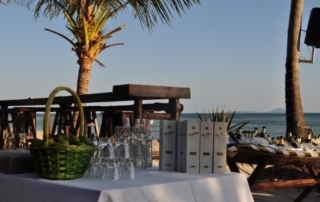 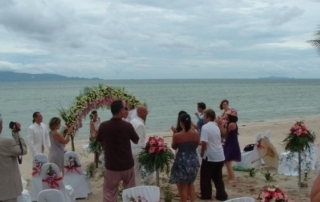 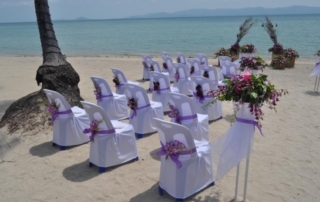 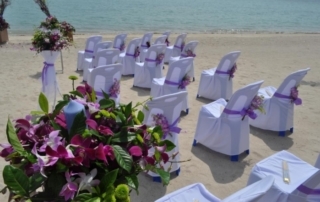 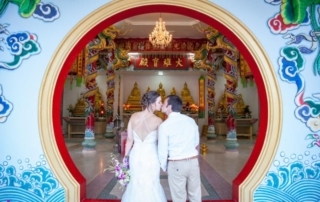 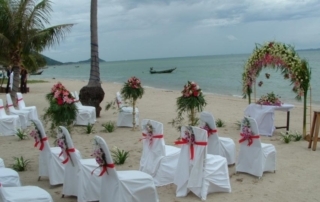 Looking for that picture perfect tropical wedding location, well look no further than Phangan Beach Resort! 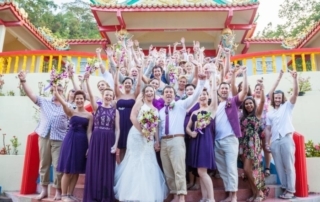 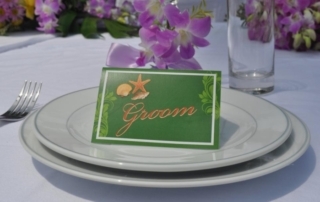 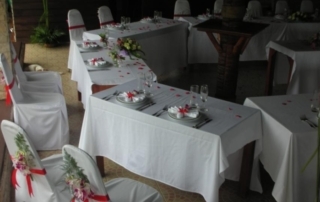 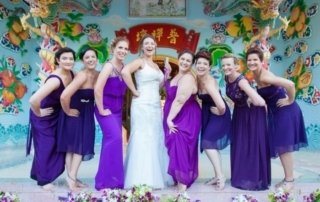 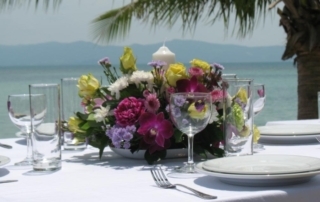 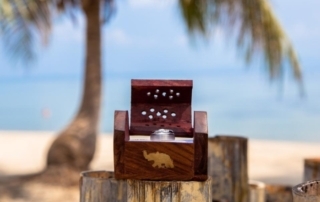 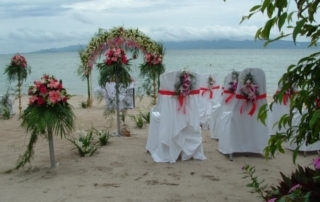 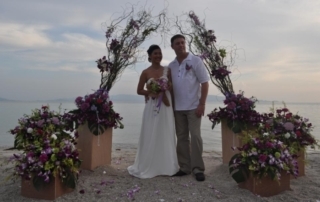 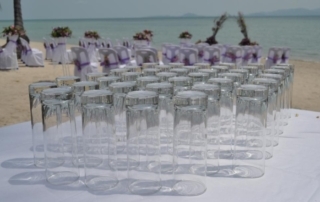 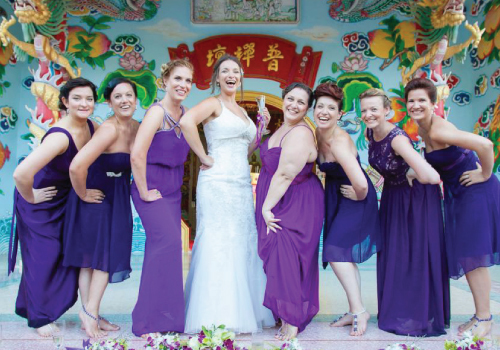 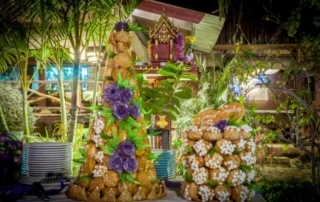 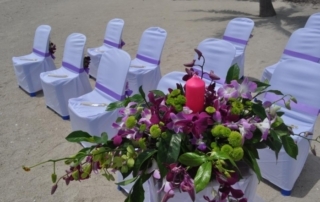 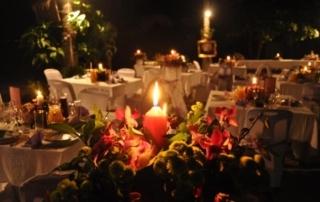 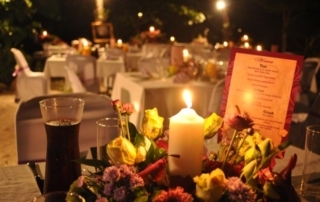 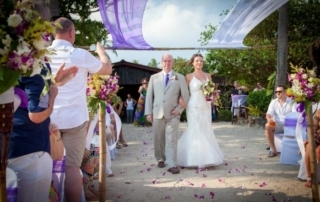 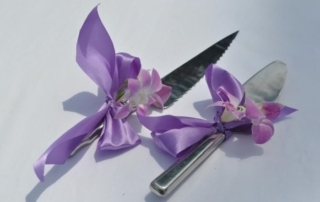 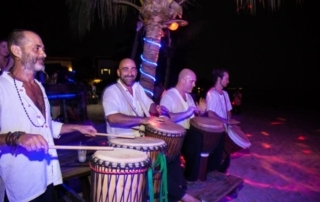 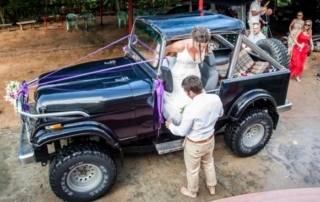 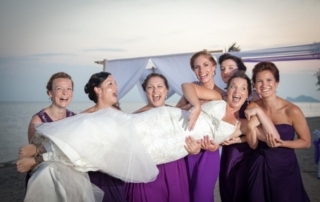 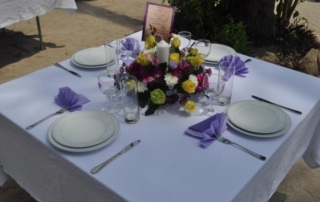 We have over 10 years experience planning perfect celebrations on Koh Phangan Island and we promise to take the stress out of your big day. 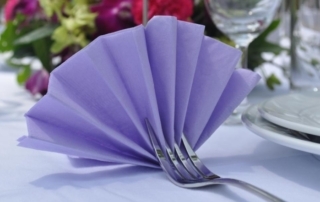 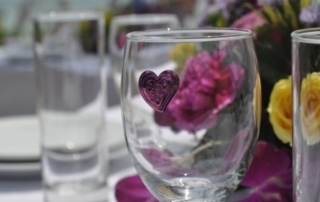 We have different packages including Accommodation and lots of optional extra’s to make your day a special one. 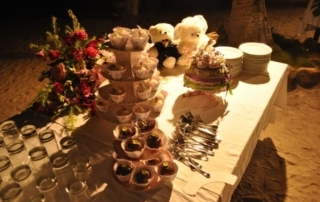 Everyones taste and budget is different so please contact us with some information and we can come up with a package that suit your needs.